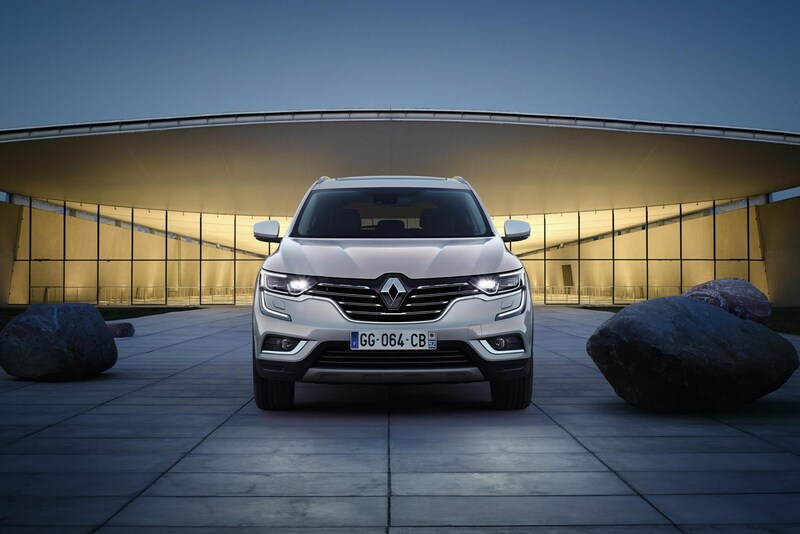 Renault has unveiled its new D-segment SUV at the Beijing International Automobile Exhibition – reintroducing the Koleos name to the UK market. Set to arrive in European showrooms early next year, the new Koleos will go up against the likes of the Kia Sorento with its 2,710mm wheelbase and overall length of 4,670mm. 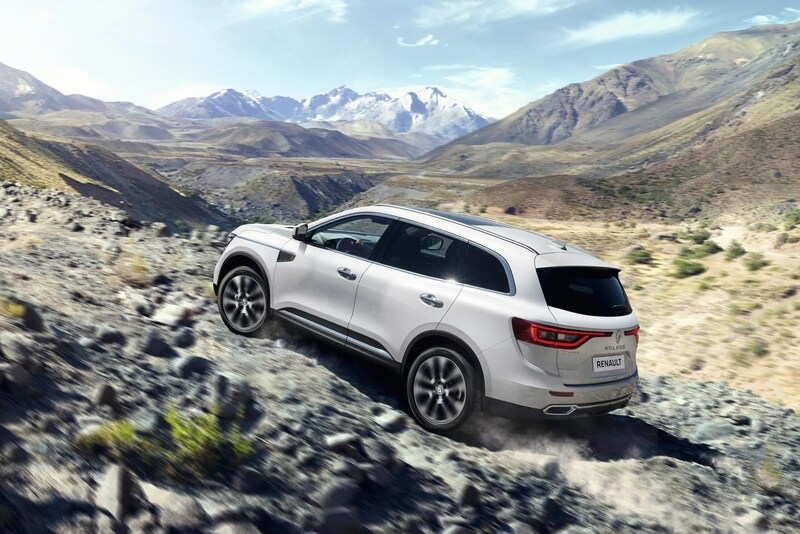 Ground clearance of 213mm and Renault’s ALL MODE 4x4-i technology should ensure that it delivers impressive on- and off-road performance, meanwhile. 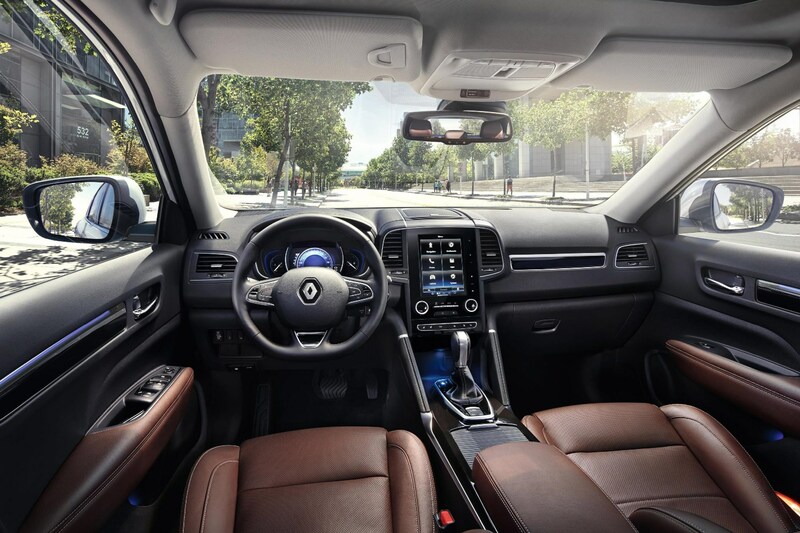 The system offers drivers a choice of two- of four-wheel-drive setting via a switch on the dashboard – to the left of the steering wheel. 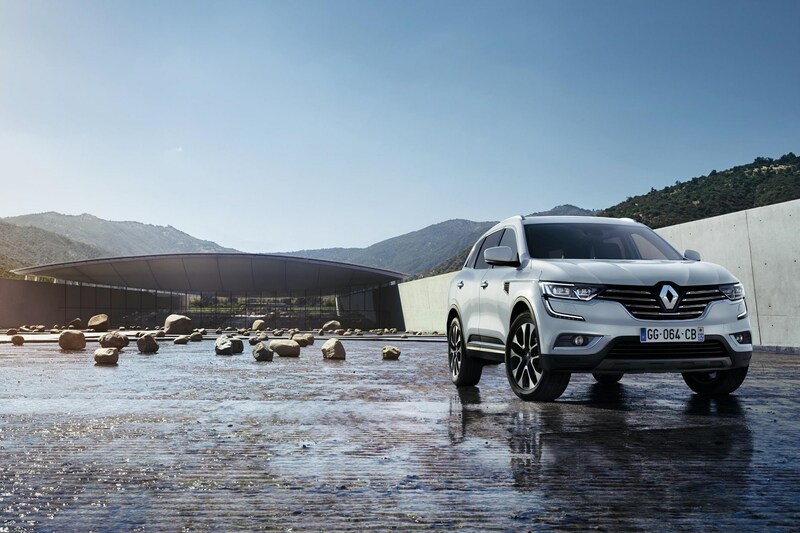 In four-wheel-drive mode, the Koleos will automatically split the engine’s torque between the front and rear wheels to optimise traction and fuel efficiency while a third mode, 4WD LOCK, allows the driver to select permanent all-wheel drive. 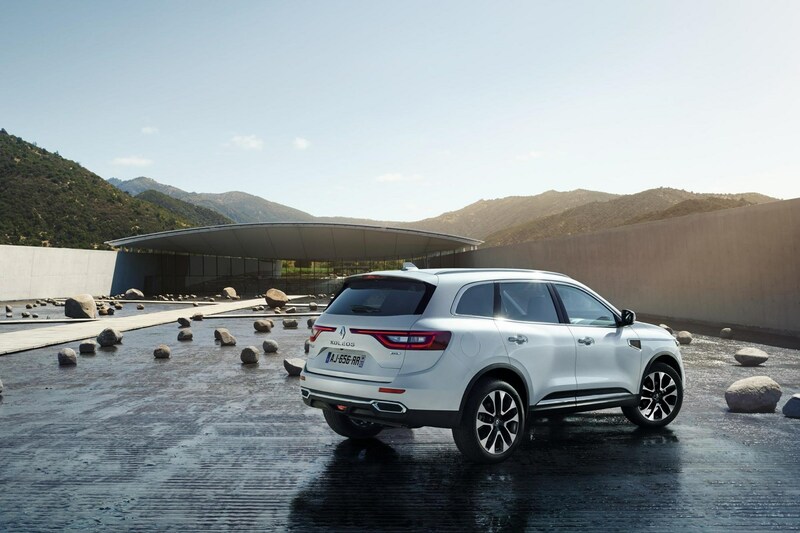 Among the Koleos’ standard-fit safety equipment, meanwhile, will be the brand’s active emergency braking system, lane departure warning, safe distance warning, traffic sign recognition with excess speed warning, blind spot warning and tiredness detection. 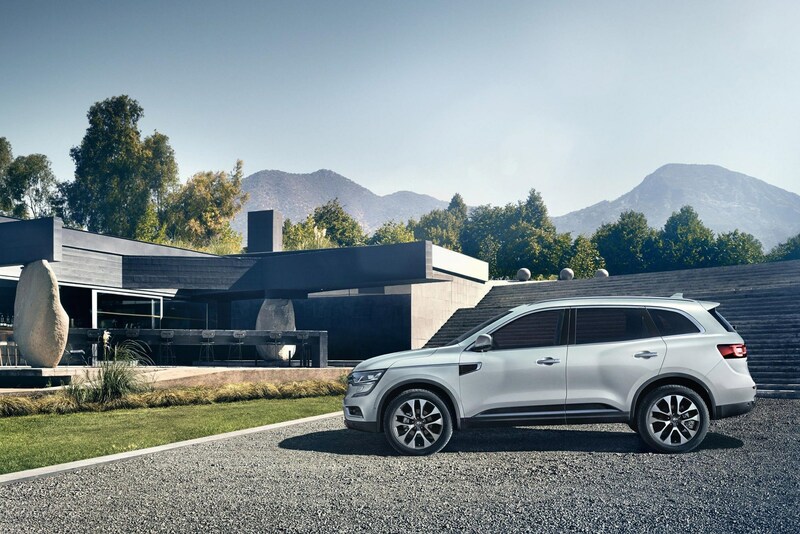 A rear view camera, automatic high/low beam head lights, front, rear and side parking sensors and easy park assist are also among the specification highlights. 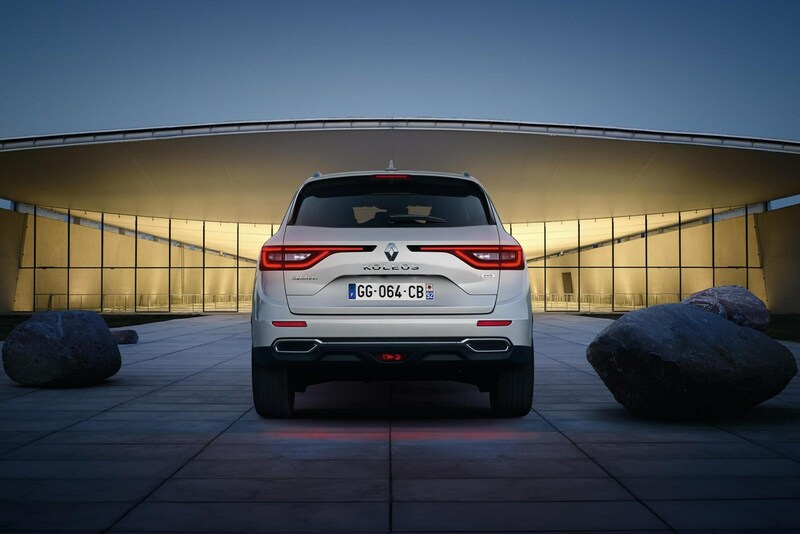 Prices and engine specifications for the new Koleos have yet to be confirmed.